How much do you need to retire? Well, it depends on what you want. 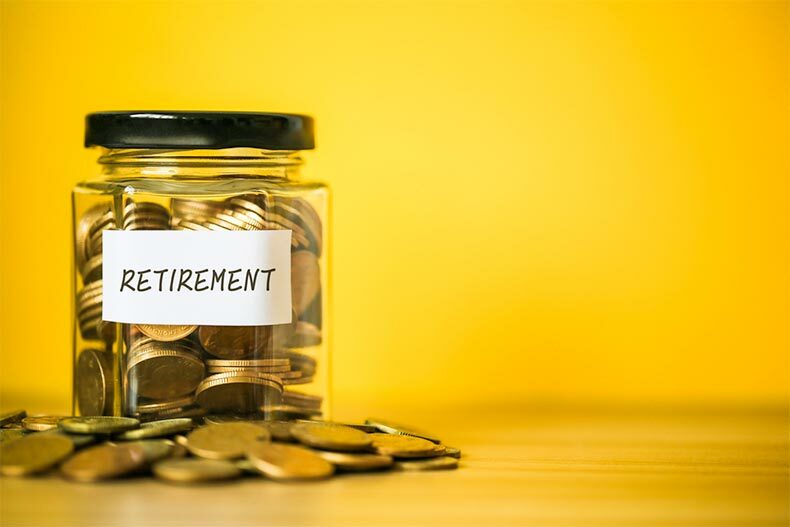 When beginning to map out retirement, one of the first and most important questions you’ll ask yourself is, “How much am I going to need to put away in order to actually retire?” It’s an integral question, one that unfortunately, has no simple answer. 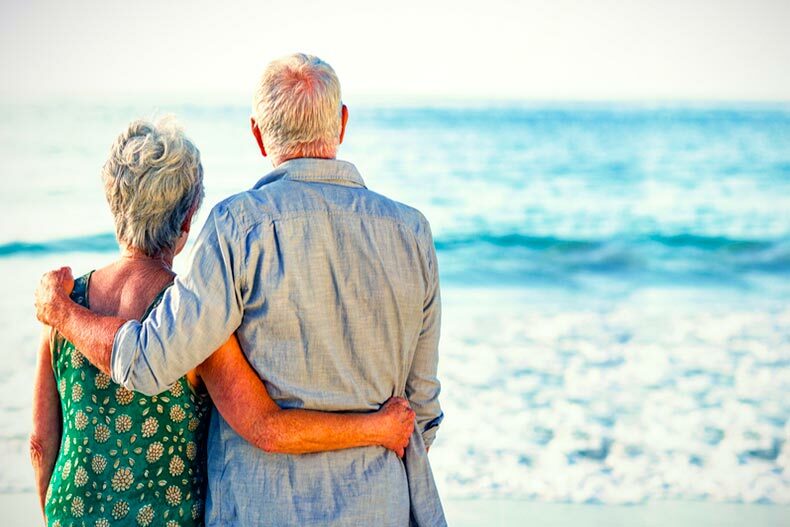 Rather, the amount you need to save is completely dependent on what you visualize in your ideal retirement. If you’re looking to retire to a high-end active adult community with world-class amenities and social services in an expensive region, it stands to reason that you’ll need to save more than say, a person downsizing to a more standard, more established community. Retirement carries with it a number of factors to take into consideration. Read on to hear some popular financial approaches to consider when researching retirement. Since retirement is based on a person's specific needs and habits, there are a number of different approaches to consider. One popular method is the “4 Percent Rule.” Conceived by financial planner, Bill Bengen in 1994, the “4 Percent Rule” dictates that a person needs to be able to cover their first year of retirement with 4 percent of their life savings. For example, if you require $50,000 to cover expenses, you’ll need to have saved $1,250,000 for retirement. How the “4 Percent Rule” works is that by being able to withdraw 4 percent in the first year means having 25 times your annual spending investment for retirement. The goal of the rule is that with a balanced portfolio, a person should be able to withdraw 4 percent the first year, followed by an inflation-adjusted amount every year following for the next twenty-five to thirty years, which, if done correctly, should help a person avoid the risk of running out of money. While it is a popular rule, it should be noted that the “4 Percent Rule” does make a few assumptions. For one, it assumes that a person has an evenly split portfolio between stocks and bonds. An all bond portfolio is not likely to have the returns necessary for making the “4 Percent Rule” work. In addition the rule has also been critiqued by financial experts for what they consider to be the rules disregard for things such as investment costs, different tax brackets, and changing spending patterns and habits. For example, people paying an investment advisor 2% of assets each year may find the rule and its methodology to be unrealistic. Hopefully your retirement fund is more than just a change jar. The “4 Percent Rule” aside, other financial experts will tell you that it doesn’t hurt to think in a more broader sense for retirement. According to Bill Hunter, the Director for Personal Retirement Strategy and Solutions at Bank of America, "Everybody's lifestyle is different. What they want to do in their retirement years may be very different as well. Having a percentage or dollar amount to give you a rough idea for planning can be helpful, but you can't be focused solely on that,"
When calculating this ballpark estimate, take note of all the sources of income that are at your disposal. Central to most retirement savings for most Americans is Social Security, which, despite the prospect of benefit payments being reduced in the future, it is not likely to be going away anytime soon. Other sources include money gained from your workplace and personal retirement accounts, pensions, annuities, inheritances, rental income, etc. Another thing to keep in mind is that although some costs such as health care may increase upon reaching retirement, there are savings elsewhere. Researchers have found that many retirees shop more carefully and prepare more meals at home than when they were young. Other things like expenses for clothing and entertainment also decrease. Some of this is a result of living in an active adult community where places like recreation facilities, fitness centers, and social groups fill up the space where previously money was spent. Regardless of the method you prefer, one thing all financial experts agree on is this: start saving now and save as much as you possibly can. In the end, every dollar saved is going to contribute to making whatever kind of retirement you want a reality.